Trying to shoot your weapon without a sight can be challenging, and you’re likely to waste a few good shots trying to get your target.There are different types of sights available on the market, but you may not know what kind the best fit for you and your shooting style is. In our review, we will focus on the EOTech 512.a65 sight, discuss some its unique features, the cost, and what other users have to say about using one. What Is EOTech 512.a65 and How Does It Work? The EOTech 512.a65 is a holographic sight created and manufactured by EOTech. EOTech is a Michigan-based company that specializes in holographic sighting systems, thermal imaging equipment, and tactical lasers. EOTech built the first Holographic Weapon Sight (HWS), in 1996, and made it available to purchase commercially. Before we get into the details of specifications, we will discuss the differences between a sight and a scope. If you are a long-time firearm owner, you probably know a lot about scopes, sights and prefer one over the other. 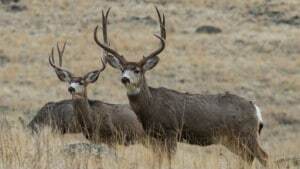 New gun owners may not know the difference or may not know which one is best for them. It’s worth taking time to explaining the differences between the two, so that you can make a confident decision about what you need for your weapon. When many of us think of a scope, we might envision a large and long telescope looking piece of equipment that is mounted to a larger gun like a rifle. 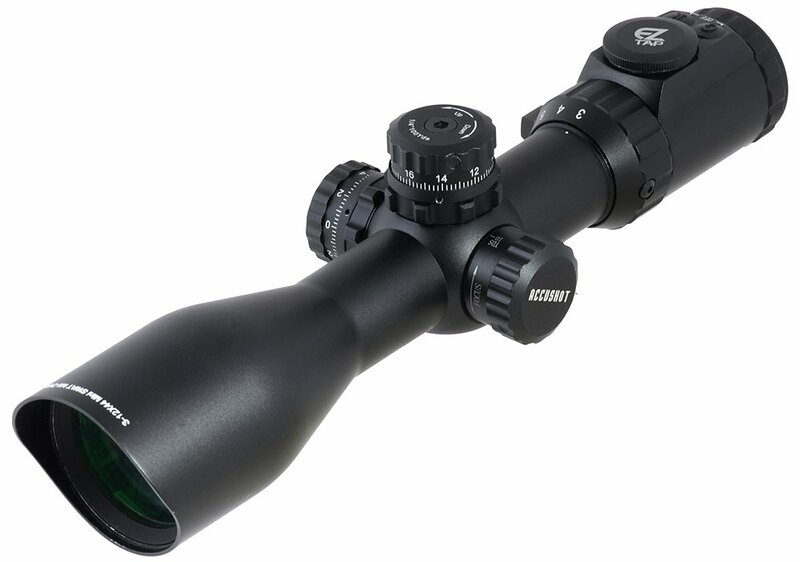 A scope provides magnification and is most useful for long range shooting; most scopes have magnification options, which makes it versatile. 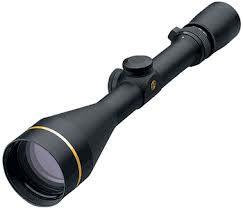 A scope has a large lens, which is the objective lens and is located on the opposite end of the eyepiece. When light transmits through the objective lens and back to the ocular lens (or the lens in the eyepiece); this is when magnification occurs. How Do Holographic Sights Differ? Sights are often a popular choice among novice gun owners because it’s smaller and easier to use. Some sights, like the red dot sight, will display a red dot sight if you don’t have the target lined up with your line of sight. 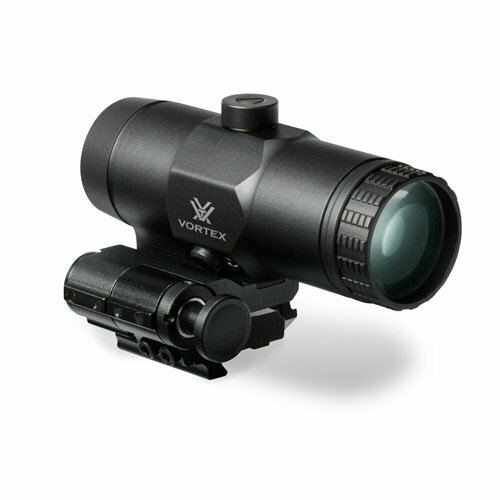 Sights displays are often easier to read and use than crosshairs or other features of a scope. 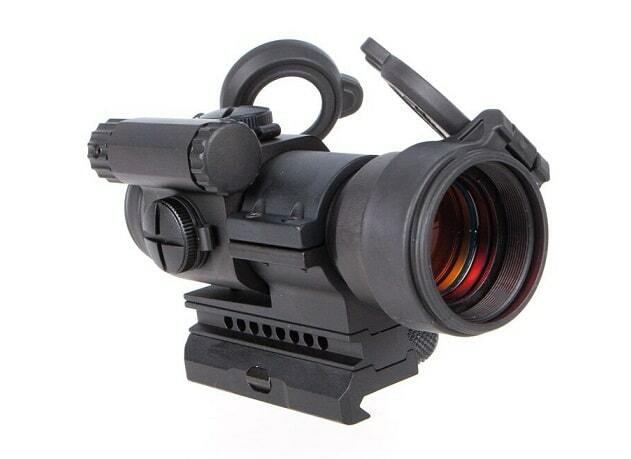 Many sight experts believe that a holographic is similar to a red dot sight but works a little better. Holographic sights are smaller than other sights, and there’s room for error when lining up your line of sight with your target. Holographic sights like the EOTech 512.a65 are lightweight, small, and designed for mid to close range shooting. Rather than an objective and ocular lens, holographic sights consist of a hologram between glass. The glass (or your view) is not altered or affected by any light coming through the viewer window. What Makes EOTech 512 Unique? With dozens of holographic sights available, you might be wondering how EOTech 512 is unique. One of the main things to consider, when looking at the 512 sight is that it is made by the company who created holographic sights. While many holographic sights have similar features and may even be a fraction of the price, there are advantages to sticking with a sight that was explicitly designed by its company. Now that we’ve discussed some of the main differences between scopes and sights, let’s take a closer look at the EOTech 512. 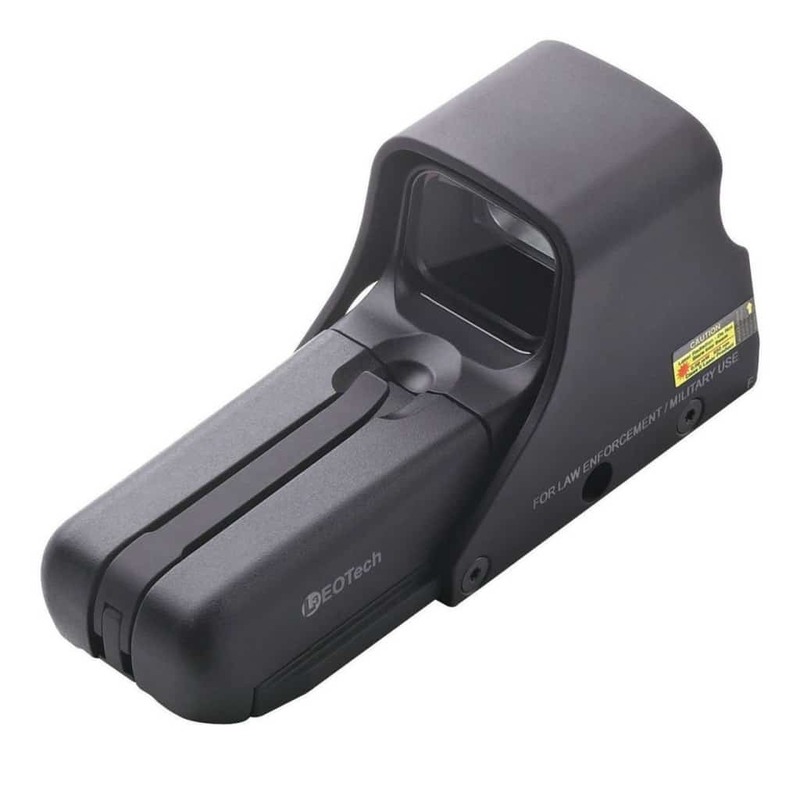 According to the manufacturer, the 512.a65 is the company’s most popular holographic sight. When the shooter looks through the heads-up display window, see a red hologram of a reticle pattern on the target plane. This image is easier to see than crosshairs and red dots, and it may help novice shooters improve their accuracy; overall, it’s a suitable sight for anyone who wants to improve their shooting performance and have more control. 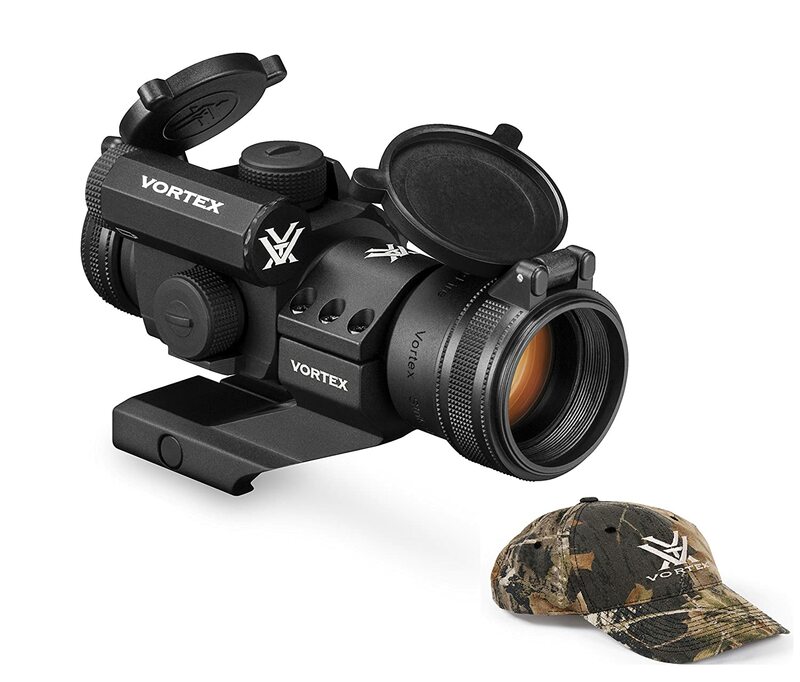 While this sight is not compatible with night vision, it’s an ideal sight for speed and versatility in close to mid range shooting environments. 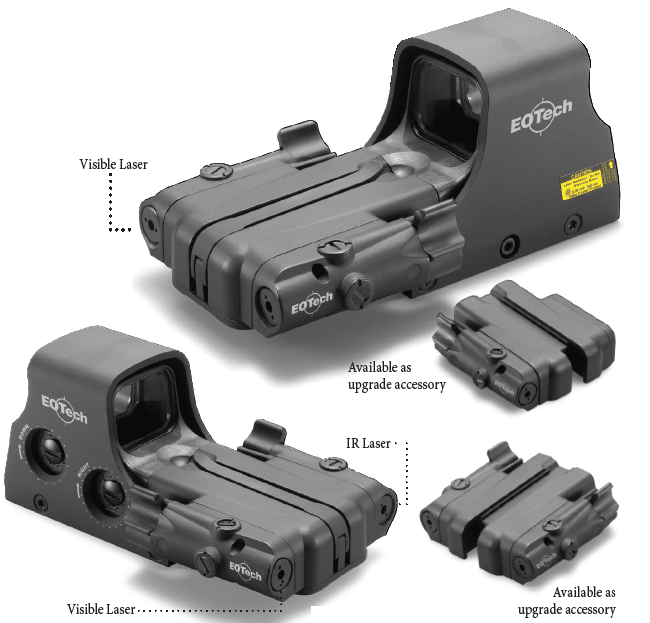 The EOTech holographic sight is made of durable aluminum. The sight comes with two-AA batteries, a Knurled Weaver bolt for mounting, 7/64 Allen key, a quick reference card, product registration and warranty card, sight assembly, and a user’s manual. While the design of the sight is relatively simple, it’s a good idea to get to know the parts before deciding if this is the best holographic sight for you. The holographic window contains the embedded holographic reticle pattern and will display a hologram of the reticle when it’s illuminated by a laser light. The protective hood is located over the display window (sight housing). Not only does the protective hood increase the durability of the sight housing but keeps it better protected from damage and extended use. A battery cap latch keeps the battery compartment free of water, dirt, and other debris while the battery cap contains the power source for the holographic sight. With the universal mount, you can easily mount your sight to a 1” Weaver or a MIL-STD-1913 rail. For other mounting details or instructions, contact the company directly. The windage adjustment dial is designed to adjust the point of aim at 100 yards with a half-inch per click either left to right. Similarly, the elevation adjustment changes the point of aim at 100 yards with a half-inch up or down. While there are no night vision capabilities, users can adjust the brightness (with 20 settings) to make the sight easier to use in low or high-light environments. The holographic sight is relatively maintenance-free but here are a few tips to consider when caring for the sight and to help extend its life and optimal performance. Since the sight windows are coated with an anti-reflective material, you should use care when cleaning the surface. Before cleaning the glass, blow away any excess dirt or debris. Never clean the glass without moistening a soft cloth first. Always use a lens cleaning fluid (or a cleaner that’s suitable for cleaning camera lenses). Use soap and water or a water-based cleaner to clean the outer surface of the sight. Never use alcohol, acetone, or a gun cleaner on the holographic sight. 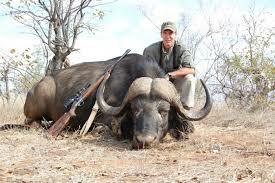 Parts of the sight are permanently lubricated and should never need lubricating. 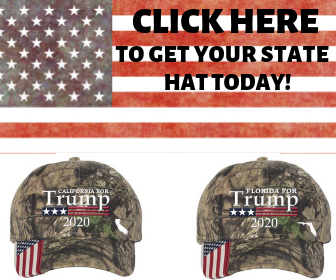 If you encounter issues, contact the manufacturer first. 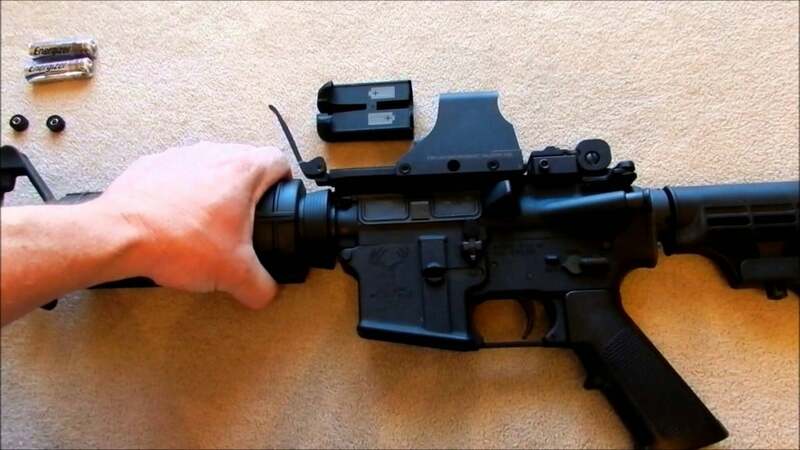 Disassembling any part of the sight can void the warranty and compromise the performance of the sight, particularly the nitrogen-filled optical cavity (to avoid fog and excess moisture). While sights are designed to be durable, you may want to store your sight in a padded case to keep it protected when not in use. If you are shopping around online and making some price comparisons on the EOTech 512.a65, you may notice that it cost more than other holographic sights; you may see that the price varies on the actual product. When you go the manufacturer’s website, they are selling the EOTech 512 for $479 (MSRP). If you look at Amazon, the prices vary between $384 and $429. 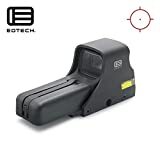 While the prices on Amazon for EOtech 512.a65 are significant savings and it’s difficult to detect any differences in the products (if any exist), you should make sure that the sight is not pre-owned and that a warranty is available. EOTech 512.a65 sights that are purchased after 2017 are protected by a 10-year limited EOTech Prestige Warranty. The warranty covers any defects in the material or workmanship that occur under regular wear within ten years of purchase. The warranty may not include a sight that has been modified, abused, stolen, or has cosmetic damage. For all warranty details, visit the EOTech Warranty page for more information. Interested to know what other users have to say about the EOTech 512.a65 Holographic sight, we read dozens of product reviews, customer comments, and testimonials on the Internet. The sight has received a lot of positive feedback with an overall rating of at least four out of five stars. 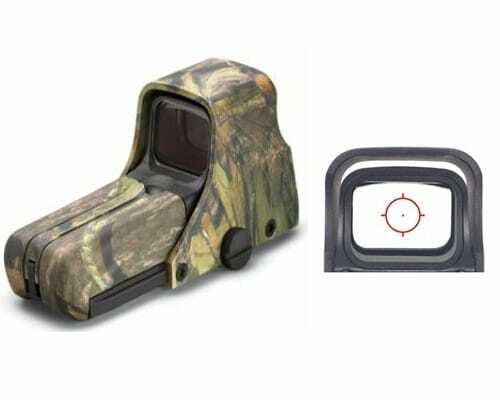 Many first-time holographic sight users were impressed by the ease of use and clarity; many remark about how much easier it is to use than red dot sights. Novice users felt comfortable and confident using the sight and experienced users liked how it instantly improved their accuracy. Other users comment on the durability and craftsmanship. 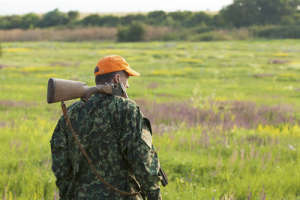 Some mentioned that despite the small size of the sight (versus a scope), they didn’t feel nervous about using the sight or felt like they would damage the equipment. 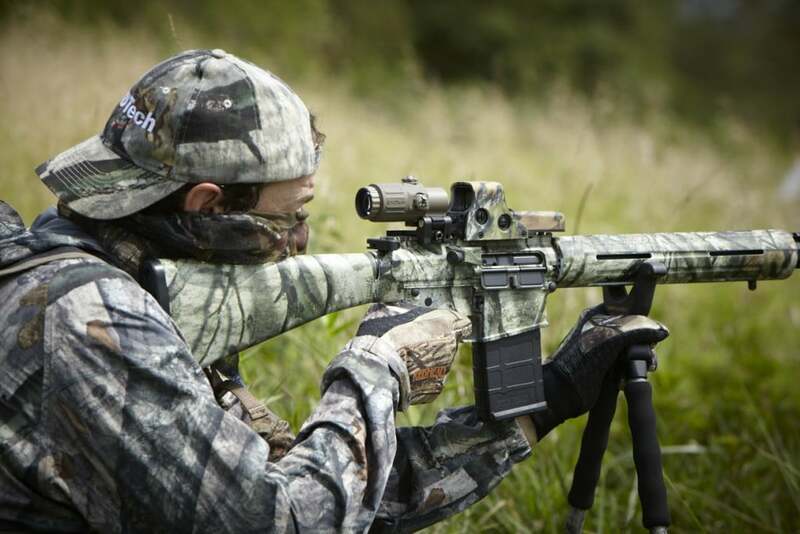 While some users comment that the scope is not ideal for long range shooting, the manufacturer clearly states that the EOtech 512.a65 is ideal for close to midrange environments. EOTech 512.a65 sight lacks of night vision capabilities like the Eotech XPS2. Most users were happy with the multiple brightness settings so that they have continued clarity and better control in low-light environments. If the night vision feature is a deal breaker, then you might want to consider getting a night-vision scope. 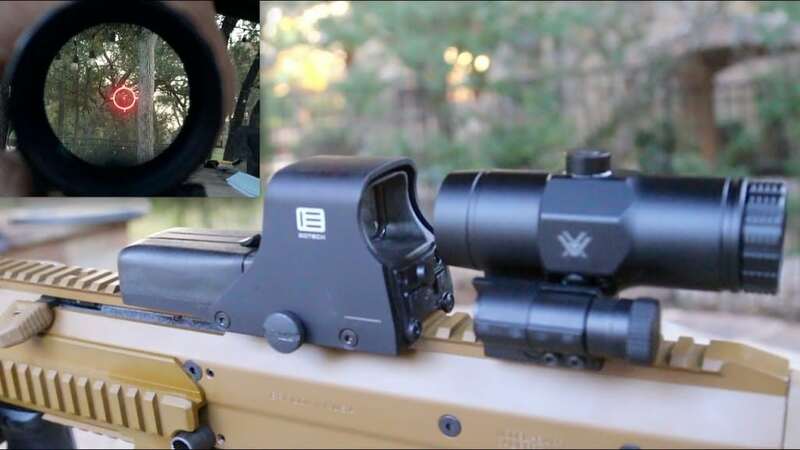 Reviewers had minimal complaints about the holographic sight, and those that did were able to have their issues fixed via troubleshooting or by using their warranty and having the sight repaired by EOTech. One user ended up purchasing a counterfeit sight, which is another reason why you may be best off buying directly from the manufacturer rather than from an online marketplace like Amazon. Few users complained about the price and most thought that the price was fair for the quality and performance of the sight. As we mentioned earlier, the EOTech holographic sight is the original holographic weapon sight; similar sights from other manufacturers may have some of the same features but might be “copycat” designs. When comparing a holographic sight to a red dot sight, most users preferred the holographic sight due to its ease of use, accuracy, and a great choice for beginners. Comparatively, the EOTech 512.a65 comes with a 1x magnification, while the Burris AR 332 features a 3x magnification. After reading all the reviews and comments online, we agree that EoTech 512.a65 sight deserves a nearly five-star rating. While the price is a little higher than other sights, it’s clear that you are paying for the high-quality craftsmanship and the 10-year warranty to back up the product, makes it worth the price. We like the no-nonsense design, how easy it is to make adjustments, and the room for “error” as you learn how to use a sight. 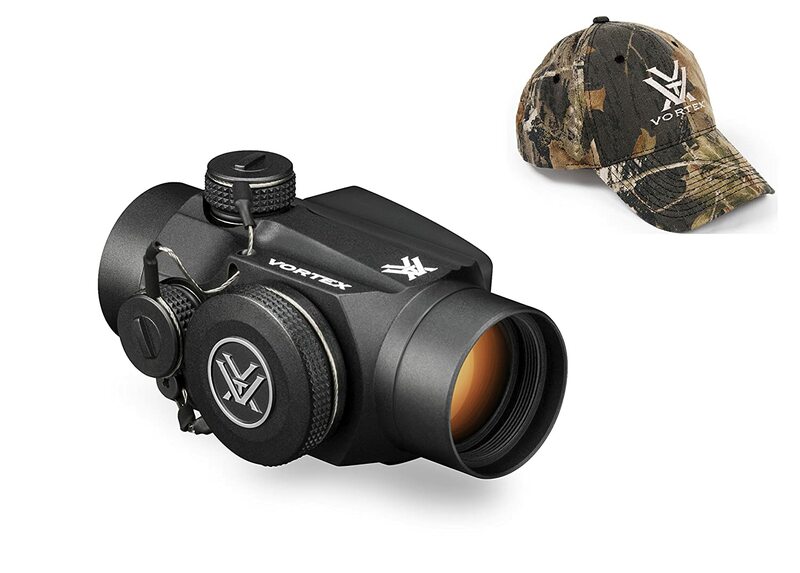 While this sight may be a bit of an investment for new sight users, we think that the sight is an ideal choice for beginners and experienced shooters alike. The owner’s manual gives you all the information that you need to operate the sight properly and the troubleshooting tips can help you figure out any issues before calling the manufacturer. There are several ways to get a hold of customer service and based on other user reviews; customer service is prompt and helpful. Considering the quality of the EoTech 512.a65, this is easily the only sight that one might need or want on their weapon and when cared for properly, it can perform with accuracy and clarity for decades.